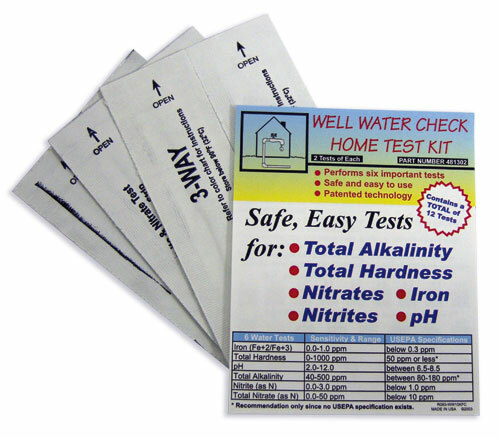 Water Testing Blog attempts to provide water quality and water testing information and its Water Test Kit Store carries simple, easy to use water test kits for home, school or office and, as of recently, the Water Test Kit Store now also sells mail-in laboratory testing packages made by National Testing Laboratories and water filters made by Propur™. In addition, we do our best to answer questions asked through our Contact Us page by visitors and post our replies on the site as reference material for other site visitors who may have similar questions. Information on this site in no way serves as the final word on water testing or water quality concerns but we do try very hard to provide useful, and meaningful, information about water quality, water testing, water test kits in our Water Test Kit Store, and water filtration devices. 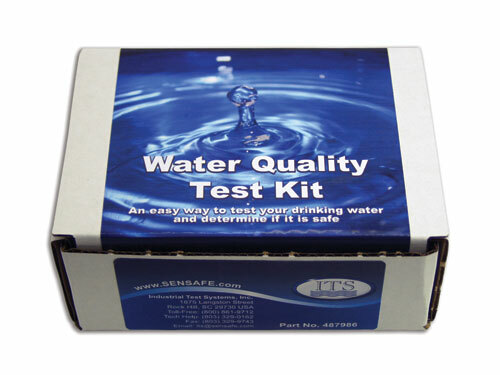 For those looking to purchase home water quality test kits and/or drinking water test kits, definitely visit our Water Test Kit Store which currently has more than 70 different water test kits available.